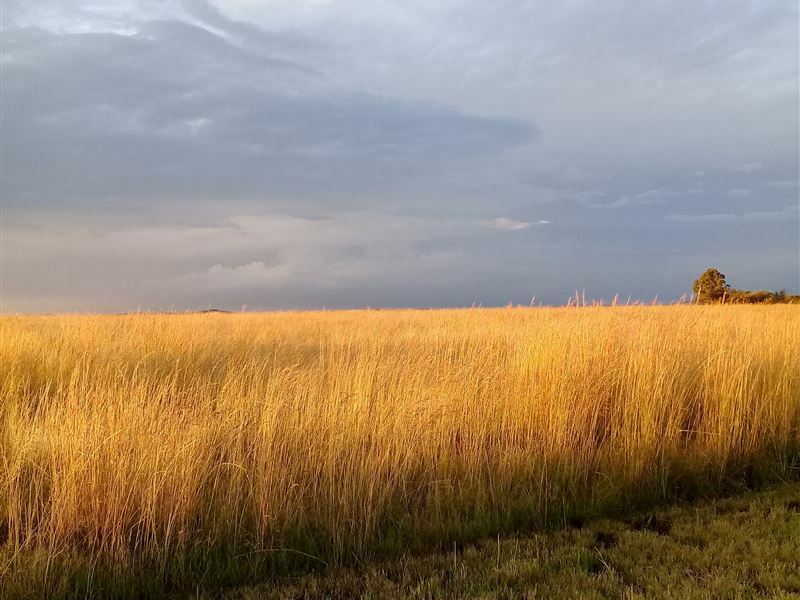 Situated in the small town of Deneysville, Brentwood Lodge offers a great accommodation choice to corporate or leisure travelers visiting this scenic part of the Free State.The lodge has five guest rooms in the main Lodge,with an English Breakfast being provided on request at an additional cost. These rooms have a variety of bed configurations and en-suite bathrooms. Each room also has a TV with SABC 1,2,3. The main hall has DSTV for sport. 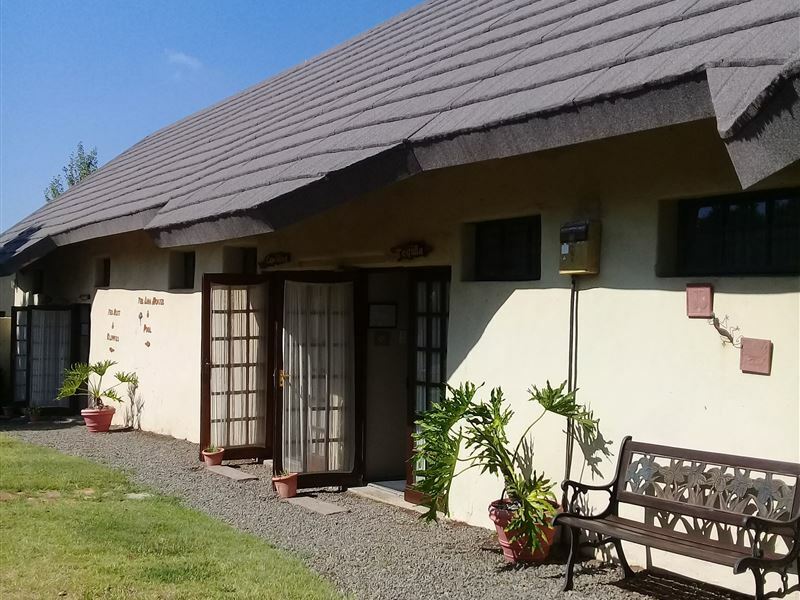 Tea and coffee facilities, a mini fridge and a microwave.There are also two , two bed roomed self catering units with open-plan living areas and fully equipped kitchenettes for all your self-catering needs. There is a fully licensed bar and a fireplace for those cold winter days. A small plunge pool in the garden with various braai areas. Free Wi-Fi available in certain areas of the property. Strictly NO Batchelor or Bachelorette parties.<br />Please note Deneysville is a small town, with most businesses and restaurants operating from Wednesday to Sunday lunchtime. "Enjoyed our stay at Brentwood Lodge"
"I had a fantastic stay at Brentwood Lodge on the 15 September 2018 for my birthday, mostly I enjoyed the nice and quiet environment, warm welcome and the friendly services we received from the owners." "i loved everything about the lodge, the friendly owners plus the lodge is next to the shops which was very convenient for us, my family and I are definitely coming back again but in summer so we can make use of the pool." "Best location to Vaal Dam!" "The service was amazing we felt at home." "The privacy and space given was good." "The owners were friendly and helpful. The pool was clean giving us an opportunity to use it, and the place is well situated close to shops making it easy to purchase anything we required"
"The friendly reception by management, Lapa and the area as the whole impressed me. I never really expected much from a secluded area like Denneysville - there is much to admire in this small dorpie." "The stay was great and spacious. The pool was however small. A bit far from malls."